Kinston's Mother Earth Brewery! Congratulations, guys! 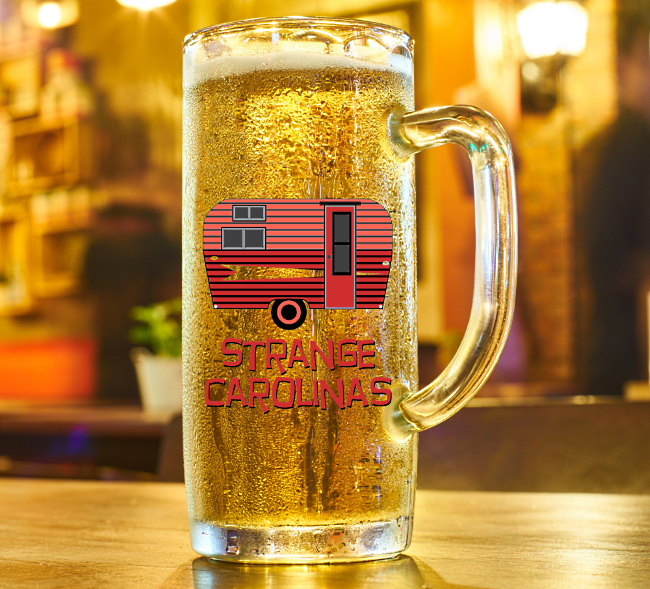 Mother Earth Brewery beat 63 other breweries to claim the title of Best Brewery in North Carolina in the Strange Carolinas Beer Bracket. After three weeks of voting, Mother Earth Brewery earned 63.1% of the popular vote over Asheville's Highland Brewing Company.